Overthrowing Saddahm on the assumption that he had WMDs has caused hundreds of thousands of deaths. In fact I think it's like 670,000 deaths. Once the invasion was certain, says Piro, Saddam asked his generals if they could hold the invaders for two weeks. "And at that point, it would go into what he called the secret war," Piro tells Pelley. But Piro isn’t convinced that the insurgency was Saddam's plan. "Well, he would like to take credit for the insurgency," says Piro. He also intended and had the wherewithal to restart the weapons program. "Saddam still had the engineers. The folks that he needed to reconstitute his program are still there," says Piro. "He wanted to pursue all of WMD…to reconstitute his entire WMD program." This included chemical, biological and nuclear weapons, Piro says. Saddam bragged that he changed his routine and security to elude capture. "What he wanted to really illustrate is…how he was able to outsmart us," says Piro. "He told me he changed…the way he traveled. He got rid of his normal vehicles. He got rid of the protective detail that he traveled with, really just to change his signature." If we take this course and refuse to implement the will of the international community, Saddam will carry on, his efforts will intensify, his confidence will grow and, at some point in the future not too distant, the threat will turn into a reality. The threat therefore is not imagined. The history of Saddam and weapons of mass destruction is not American of British propaganda. The history and the present threat are real. That alone tells you something. The leaders of Iran have a death wish, it has to do with the prophecy they relate to. Something even Khomeini in his time outlawed and banned. As it deals with total chaos to bring in the peace and the Paradise they seek. They know twice now Israel has stopped any enemy of the Jewish state from gaining this type of weapon. I mentioned this issues before. Just a theory of mine. 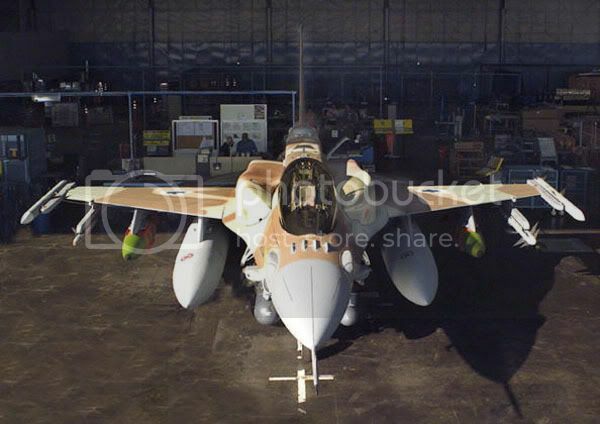 They started in 1997 by ordering 102 advance fighters and modifying them by leaps and bounds. They have developed and very advanced bunker buster that no one else has. I believe before our elections we will open the way for these fighter/bombers to do the job they were planned and designed to do. But like I said it is my theory. But no one can deny that they won't allow the Iranian leaders to complete their weponds project with out trying to stop it. The results if not stopped would mean another World War, as the leaders of Iran seem he** bent on achiving complete control over the middle east as they had in the many years in the past. Any comments? give then the range. Also the start of my theory in the making. And no they can't do it alone. But our fighters/bombers can put out the radars so our Air Force will strike first. Israel doesn't except 50 planes to return I read someplace. But if that is the price to protect the nation then they will go for it. As they have in the past 60 (almost) years of their history. Did you look at the first sites? 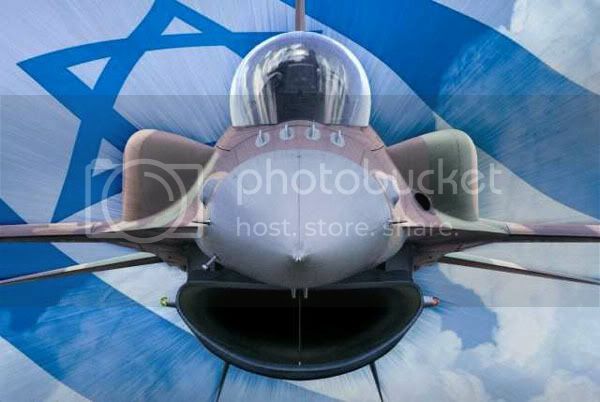 The first picture that comes into view will show you these are not normal F-16's. And the hard points to hold some different wepons. Last edited by mlurp; 05-05-2008 at 04:57 PM..